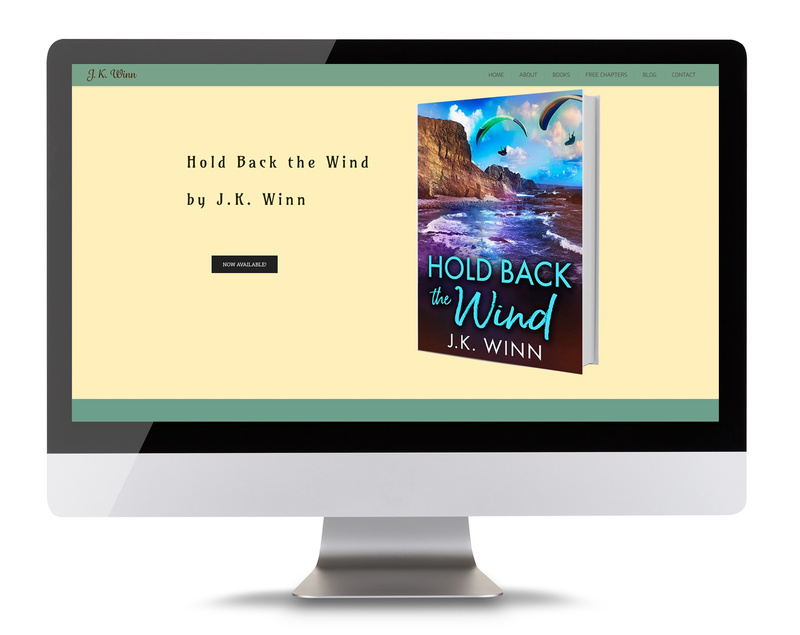 J K Winn has many stories to share. After years of working in the “real” world, including teaching college courses, working with the Indian Health Service and performing evaluations for the New Mexican courts, she decided to reinvent herself in mid-life and pursue her love of story. She has three published novels of suspense and romance, a play produced by the Actor’s Alliance Festival in San Diego, poetry anthologized in, For the Love of Writing, by the San Diego Writer’s Workshop in 2011 and a play, Gotcha!, selected for a reading at the Village Arts Theater in Carlsbad, California, May 2012.